Mark your spring calendars! Join us at Manhattan Public Library for three afternoon BookTalk discussions. The theme is A Woman’s Place. What is a woman’s place, and who makes that decision? The discussion of women’s roles in society has advanced rapidly in the last two hundred years, and the books in this series each reflect a different period’s perspective on that dialogue. Each author explores how women have developed personal strength of character, while dealing with their society’s and their loved ones’ perceptions of who and what they ought to be. The stories they tell dramatically reveal the constant tensions between mothers and daughters, wives and husbands, careers and family. 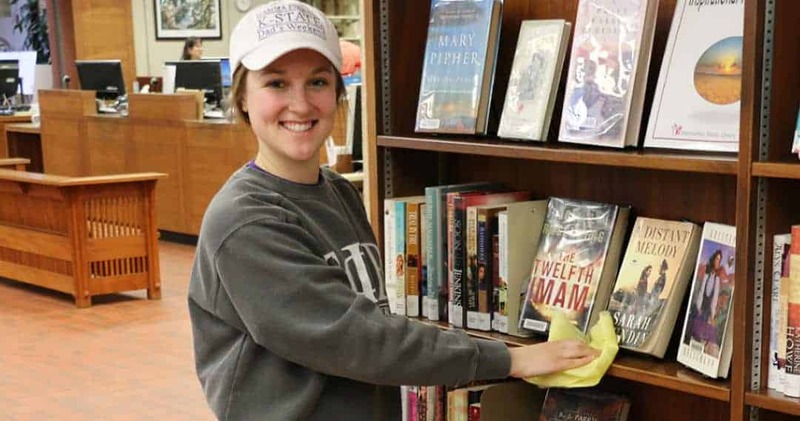 Humanities Kansas’s Talk About Literature in Kansas book discussions draw on our diverse literatures to help us see more clearly who we are as people. 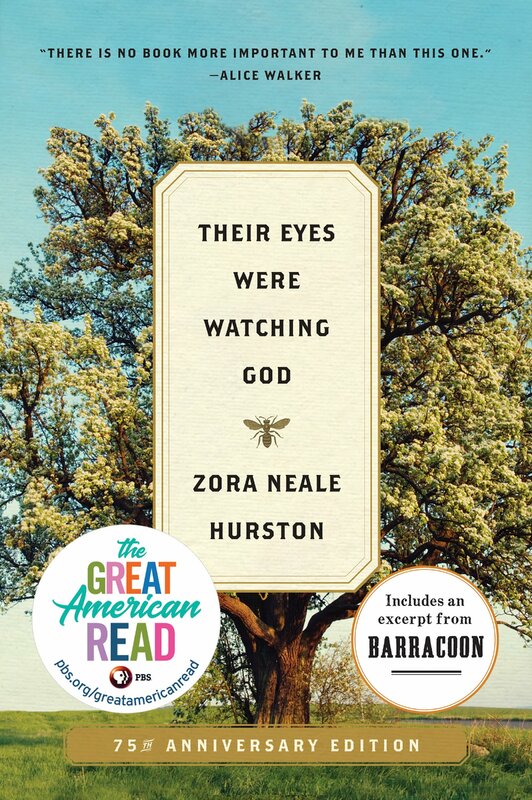 Their Eyes Were Watching God, an American classic by Zora Neal Hurston, is the luminous and haunting novel about Janie Crawford, a black woman of the 1930s’ South. Her journey from free-spirited girl to independent woman of substance has inspired readers and authors ever since. The story is a tribute to a black woman who made herself heard despite the strictures of the times. Michaeline Chance-Reay will lead the discussion on Thursday, March 28, at 2:00 p.m. Dr. Reay taught courses in Women’s Studies and Education at Kansas State University, and holds a Ph.D. in Humanities Education and an MSW in Social Work from Ohio State University. Her research resulted in a 1998 exhibition at the Riley County Historical Museum, with an accompanying book: Land Grant Ladies: Kansas State University Presidential Wives. Her current research deals with the Harvey Girls, the independent young women who served as waitresses along the Santa Fe Railroad in the 1880s. The Joy Luck Club, a remarkably imaginative and moving book by Amy Tan, continues to speak to many women, mothers, and growing daughters about the persistent tensions and enduring bonds between generations and cultures. The mothers, all Chinese immigrants, tell about grueling hardships, as well as the tyranny of family pride and the fear of losing “face.” The daughters, in turn, must try to reconcile their personalities, shaped by American surroundings, with the discordant expectations of their mothers. Anne Hawkins will lead the discussion of The Joy Luck Club on Thursday, April 25, at 2:00 p.m. Hawkins teaches American History at Washburn University, as well as U.S. and world history to homeschooled children across northeastern Kansas. She received her M.A. in History from the University of Kansas. 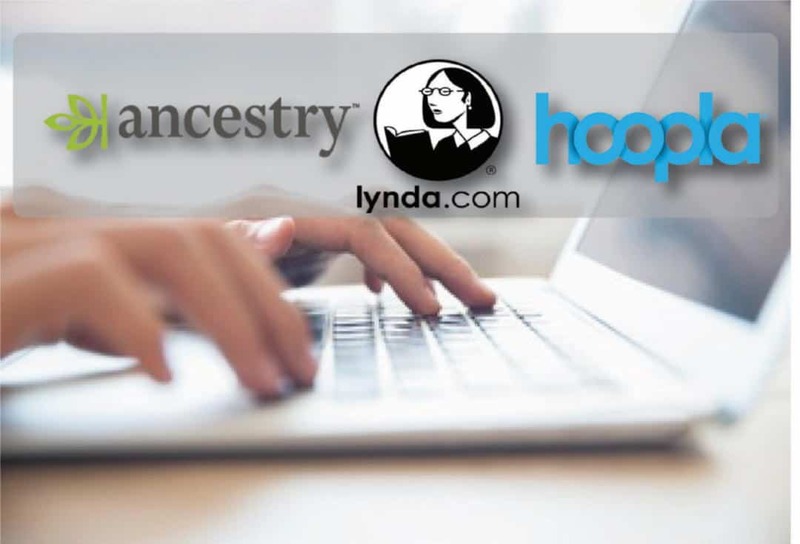 She has published numerous historical articles and scripts, and also performs as pioneering women, like abolitionist Mary Jane Ritchie of Topeka and author Louisa May Alcott. She has led discussions for the Kansas Humanities Council since 2012. A Lost Lady, by Willa Cather, centers on Marian Forrester and her husband Captain Daniel Forrester. Mostly told from the perspective of Niel Herbert, a young admirer of Marian, it recounts their lives in the small western town of Sweet Water on the Transcontinental Railroad. As he describes the decline of both Marian and the old West in which they reside, a tale of the shift from pioneering spirit to corporate exploitation emerges. Exploring themes of social class and modernization, A Lost Lady is considered to be a major influence on the works of F. Scott Fitzgerald. 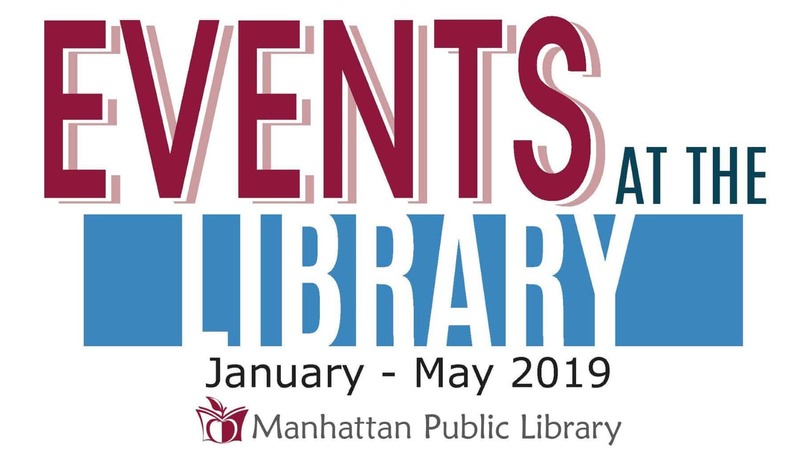 The discussion of A Lost Lady will be led by Margy Stewart at Manhattan Public Library, May 23, 2019, at 2:00 p.m. Dr. Stewart previously taught English at Washburn University, and is co-founder of the Prairie Heritage Institute, a non-profit corporation devoted to preservation of the tallgrass prairie and the culture of the Flint Hills. She received her Ph.D. in English from the University of Wisconsin, and has published numerous essays on many topics, including Flint Hills history, prairie ecology, writing education, American literature, and the birds of Kansas. All three books are now available to check out at the 2nd floor Reference Desk at Manhattan Public Library. Take a look, and join us for these lively afternoon discussions, sponsored by Humanities Kansas and the Manhattan Library Association. With so many new books coming out each month, it is hard to keep up with the wonderful stories and illustrations in children’s picture books. Here are a few new titles to check out for the little ones in your life. Caldecott winner Stead’s books are always a treat, filled with his graceful sketches, enhanced with quiet hues and textures, alongside carefully chosen words to tell a story that requires you to slow down and absorb it. There is not really any plot, just the narrator’s account of memories, animals in the backyard, and a very special teddy bear from Grandma Jane. To read it silently to yourself is a disservice; this story is meant to be read aloud, and if possible, shared. What does it feel like to have your happy-go-lucky day with your best friend ripped out from under you? Ira and Malcolm do everything together. They always laugh together, eat together and play together…until everyone else wants to play tag except Ira. This is what happens when the emotions sneak up on you: “My tummy hurts. My chin is wibbling. My eyes are leaking. Even my feelings are feeling feelings!” Read this one out loud to your child when you want to explore how sadness feels, and what you can do about it. Warning: telling fart jokes might help, so if that’s something that will always cheer your child up, this is the book for you. This picture book caught my eye with its nostalgic nod toward Virginia Lee Burton (Katy and the Big Snow, Mike Mulligan and His Steam Shovel), a favorite author/illustrator from my childhood. In Verdick’s second “Small Walt” book, driver Gus and snow plow Walt are taking action from the get go, and Rosenthal’s friendly illustrations will draw kids right in. There’s been a blizzard and it’s time to plow and spread the salt. “Wipers, swish the slush! Tires, turn that snow to mush!” When he sees a car slide into the ditch, Gus calls for help from Mo the Tow and his driver, Sue. It’s not easy work. It takes tools and lots of great sounds like “Rugga-brum-brum, HUMMAROOOM!” This will satisfy truck lovers and lead perfectly into a Mike Mulligan reading up next. This third book in a series of picture books about abstract ideas is another treasure. A child encounters a bright, shining, yellow “chance”, but isn’t sure what to do with it, and the chance is lost. As life continues, more and more chances drop into the child’s path, and each time the chance seems a little too scary to actually take it. Finally, the child decides to grab the next chance, but it seems none are coming anymore. What can be done? It may take even more courage and determination to seek it out, to chase it down and to make sure it doesn’t get away. This time, everything is right for taking the big chance. This metaphor will not be lost on young children, and it’s something to refer back to when a real opportunity comes along for your child. Feeling a little scared is normal, but sometimes you can be brave and just go for it! Check out their first two titles as well, What Do You Do With an Idea and What Do You Do With a Problem. Award-winner Stein’s sweet and tender illustrations create the perfect bedtime book, which can actually be sung to the tune of “Hush, Little Baby.” Share this with your toddler for a reassuring lullaby that shows little bunny’s parent always being there for him. “And when the spring has come and gone, I’m still gonna love you all year long.” This would make a great gift for baby showers and first birthdays. Looking for more great books to share? 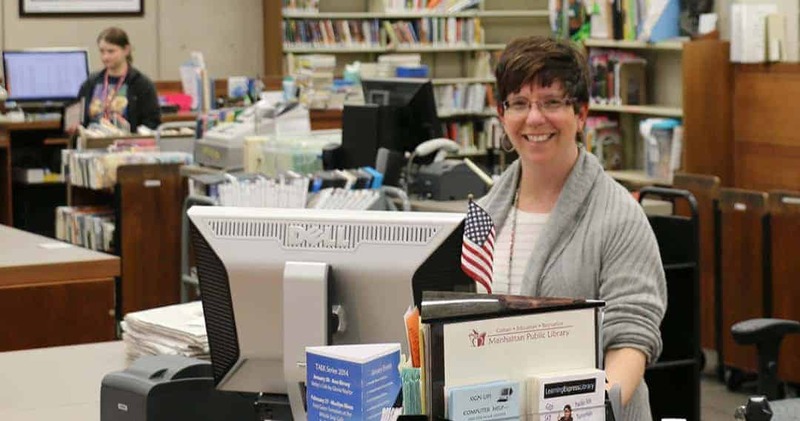 Stop by the library and visit with our children’s librarians, browse the library shelves, or sign up for the monthly e-newsletter featuring new picture books at www.mhklibrary.org under Reading & Research – Newsletters. In her book “The Sound of Holding Your Breath,” Natalie Sypolt illuminates fourteen tales of small town life in present-day Appalachia. Sypolt’s characters live in a small town called Warm, “a place where no one cares if you live in a trailer,” and they struggle with secrets, losses, and the complexities of family. Tragedy and violence coerce Sypolt’s characters into wrestling with who they are in a challenging world. In “Stalking the White Deer,” a woman attempts to come to terms with the life she’s chosen, the man she’s chosen to be with, and the town that they will never leave. Other characters in “The Sound of Holding Your Breath” include siblings who struggle with the death of their sister-in-law, who’s been killed by their brother; a teenage boy who loves his sister’s husband; and a pregnant widow who spends the holidays with her deceased husband’s family. “The Sound of Holding Your Breath” is a collection of haunting stories that deal with emotional conflict depicted through powerful imagery. Kimberly Lojewski has written eleven bittersweet modern fairy tales about growing older in her debut short story collection entitled “Worm Fiddling Nocturne in the Key of a Broken Heart.” Lojewski’s tales feature evocative imagery and elements of magical realism and bildungsroman. In her titular story, Lemon, a young girl who lives in the swamps with her uncles, seeks the attention of her best friend, an alligator wrestler named Sweets, who only has eyes for an albino beast called Swamp Ghost. In “Baba Yaga’s House of Forgotten Things,” authoritarian grandmas, who “sit on their porches and rock through the night, setting a hair-raising rhythm with the clickety-clack of their knitting needles and the wet, juicy chomping of their toothless gums,” run a summer camp that supposedly reforms juvenile delinquents. “Worm Fiddling Nocturne in the Key of a Broken Heart” is a collection of enchanted stories of change featuring mainly female protagonists. “Death at Sea” by Andrea Camilleri showcases Camilleri’s famous character, Inspector Montalbano, in eight new mysteries set in the fictional town of Vigata, based on the author’s home town in Sicily. Montalbano is a middle-aged, easily annoyed man who is passionate about food, and extremely loyal to his ragtag police team. Camilleri’s stories feature tricky situations and crimes that are not always solved by traditional police work. This short story collection is a fine introduction to readers new to Camilleri’s work. A debut short story collection by Maxim Loskutoff illustrates an alternative present where an armed occupation of a wildlife refuge is escalating to civil war led by libertarian Western Separatists. In twelve linked stories, Loskutoff illuminates a rural northwest experience where nature and violence exist in a symbiotic relationship. “Come West and See” showcases the tension between civilization and nature and explores the loneliness, fragility, and heartbreak inherent to love. Fans of dystopian works may be intrigued by this collection. The modern short story continues to evolve, encompassing a variety of motifs and styles. These are just a few of the varied short story collections to be found at Manhattan Public Library. If short stories do not interest you, do not worry – as always, the library has numerous lengthier tomes to delight your interests.